Many important figures have been assassinated throughout history: Julius Caesar, Abraham Lincoln, Martin Luther King. But no assassination is more infamous than the assassination of JFK. President John F. Kennedy came to Dallas 50 years ago today, only to be gunned down in front of thousands of onlookers. The blame for Kennedy’s death has fallen on many from Lee Harvey Oswald to the Mafia and the CIA. But unlike so many other assassinations, JFK’s death is blamed on an entire metropolis. 50 years later, his death still haunts the city of Dallas. No one blames Washington, DC for the death of Lincoln, and no one blames Los Angeles for killing Robert F. Kennedy. But when it comes to Dallas, it’s as if the whole city’s to blame. It’s one of the first thing people think of when they hear the word “Dallas”. No other major city is so tied to one assassination. Why is this the case? In 1963, the political climate of Dallas was very hostile to JFK. That was certainly a factor in the city taking the blame in the first place. But 50 years later, this should no longer be the case. Dallas is full of people who moved here from elsewhere. There are plenty of conservatives here, but also lots of liberals. It’s a full-fledged city with a diverse population. But even now, people blame the city. Last week I saw a Slate article with the headline “The City That Killed Kennedy“. Not “The City Where Kennedy Was Killed”. The headline is supposed to be provocative, but I still take offense at it. I consider myself a Dallasite, but I have nothing to do with the JFK assassination. I was born 17 years after it happened in a city 500 miles away. Why should I take the blame? I think it comes down to the haziness of that infamous day. Half a century later, people still debate who killed JFK. Did Oswald work alone, or was someone else behind it? I’m not going to get into conspiracies here, but I will say this: people like unambiguous answers. When it comes to Kennedy, there are few things people agree on. Even with hundreds of eyewitnesses and millions of viewings of the Zapruder film, people still can’t agree on how many gunshots there were, let alone who was ultimately responsible. 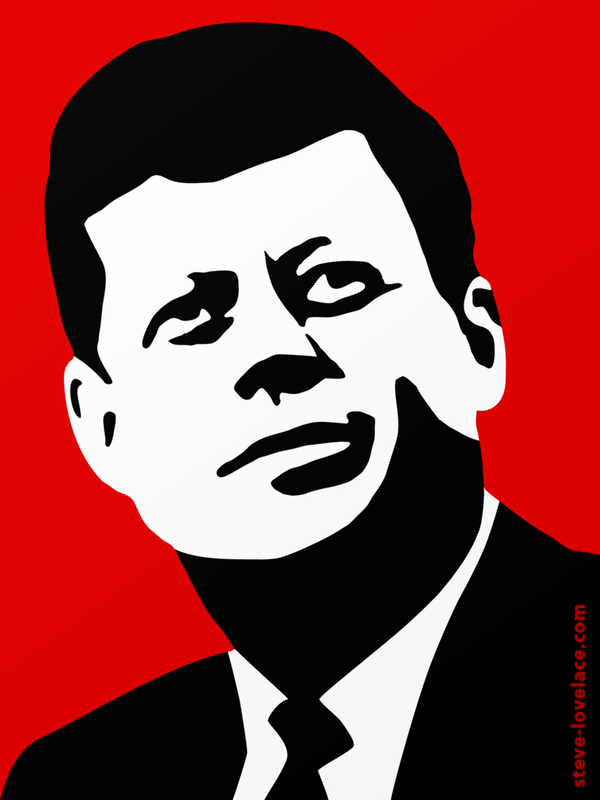 But there is one clear answer that stands above all the others: John Fitzgerald Kennedy was killed in Dallas. In a murder case with so many questions, the collective guilt of Dallas is the one clear answer. As long as there are major doubts about the death of JFK (which will likely be forever), people will probably blame Dallas for his death. As someone who actually likes this city, I think that we can do nothing more than embrace our past and move into the future. You are right. I see a lot of thought went into your blog.